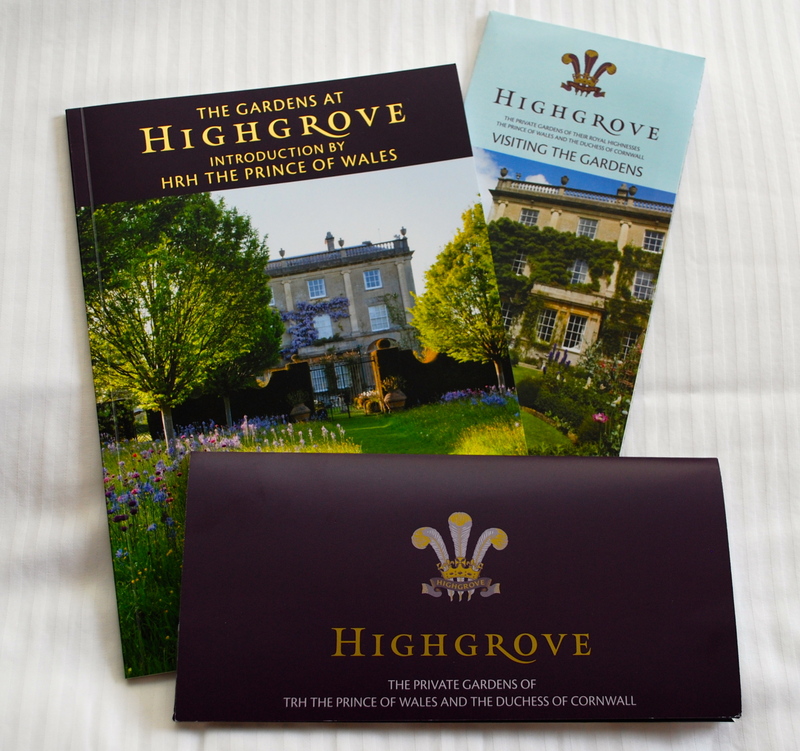 Highgrove near Tetbury in Glouscestershire is the family home of The Prince of Wales and The Duchess of Cornwall. The house, garden and neighbouring land, now Home Farm, was bought by The Duchy of Cornwall in 1980 and over the last three decades has been cultivated as a show case for The Prince’s longstanding beliefs in organic principles and environmental sustainability. The Prince wrote this in 2007 and as I walked around the gardens last week nothing could prepare me for the level of detail of the garden and how very personal it felt, from the tree house built for William and Harry in the Stumpery, a garden created by Julian and Isabel Bannerman, to the wicker model of Tigga, The Prince’s Jack Russell made by the sculptor Emma Stothard as a thank you for a loan she received from The Prince’s Trust that enabled her to start her business. The gardens are full of gifts that have been received as well as many stunning pieces that have been commissioned. As a backdrop to this the planting is exciting. There are tree ferns, cabbage palms and bananas from Australasia, gunnera, New Zealand flax and eucalyptus in the Southern Hemisphere Garden and more exotic ferns in the Azalea Walk that leads to the Walled Garden where the produce for the kitchens is grown. The Arboretum features Japanese maples, flowering cherries, magnolias, crabapples and azaleas while the Wild Flower Meadow, managed as a traditional hay meadow, is home to pollarded oak trees, balsam poplar and some of the National Beech collection. Adjacent to the house is the Sundial Garden and the Terrace where the planting is softer and the beds are edged with box. 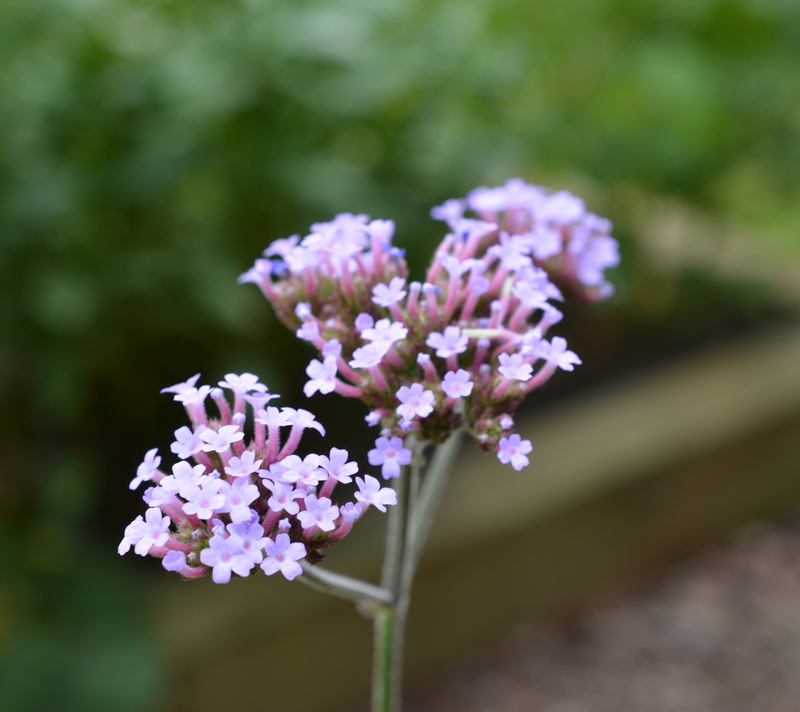 The Mediterranean Garden with is full of lavender, rosemary and cistus and the Cottage Garden plant in typical English style has a mixture of trees, shrubs and herbaceous plants as well as Spring and Autumn flowering bulbs. Finally the Carpet Garden originally shown at the Chelsea Flower Show is inspired by a the geometric shapes of a Turkish carpet and the Lavender Orchard which is planted with a single variety of lavender ‘Imperial Gem’. It is a diverse style that must present head gardener Debs Goodenough and her team with many challenges. My thoughts at the end were how beautiful the gardens are without being overworked, everything allowed to grow in it’s own way at it’s own pace, a tranquil space in which to take pause for thought and through all of it you can feel the spirit of the man, its creator, The Prince of Wales. Details of how to visit the gardens here. Proceeds are donated to The Prince’s Charities details of which can be found here.